Earlier this week, NASCAR announced several major changes to the schedule for the 2020 season, which including – among other things – moving some major races to new dates. While the NASCAR world has been used to a set schedule for the last decade or so, the schedule looked much different in 1993. For instance, on March 28, 1993, the Cup Series prepared to do battle around the ‘Lady in Black’ for the TranSouth 500 at Darlington Raceway. The fifth race of the 1993 season, it also marked just the fifth race between driver-crew chief pairing Dale Earnhardt and Andy Petree. 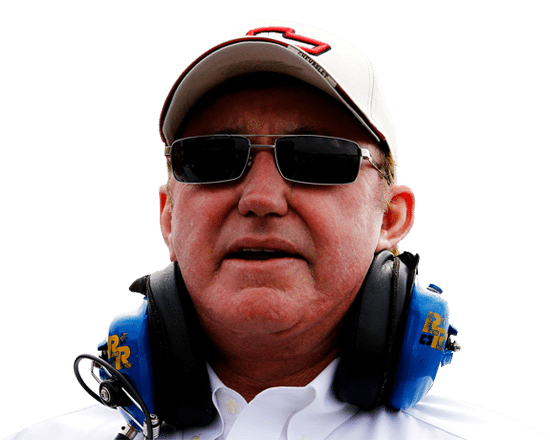 Team owner Richard Childress brought Petree in to replace Kirk Shelmerdine during the offseason, and Petree hit the ground running. 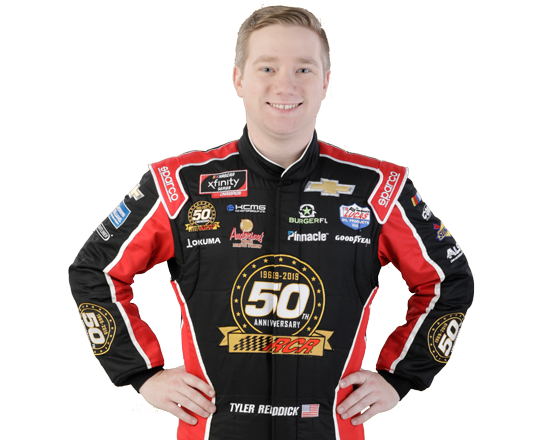 The pair scored back-to-back second-place finishes at Daytona and Rockingham to start the season, followed by a 10th at Richmond and an eleventh-place finish in Atlanta. “It was our first win together and we’d struggled a little bit with our communication,” said Petree. “I think that might have been our fifth race together. And the first few there, we were struggling with how we were communicating with each other, and really, kind of how we were getting along. We were butting heads big-time because I was used to running a race team my way and basically being the guy that’s running it. And he was head-strong. We were a lot alike actually. “It was kind of like we turned over a new leaf after the first four races and said,’‘OK, let’s do it this way. He’s going to really kind of defer to me and let me kind of call the shots instead of him just telling me what to put in the car,'” said Petree. When the season hit Darlington in late March, Earnhardt qualified on the pole and showed speed throughout the weekend’s practice sessions. Tire wear was a major concern for those about to strap in for 500 miles, but the No. 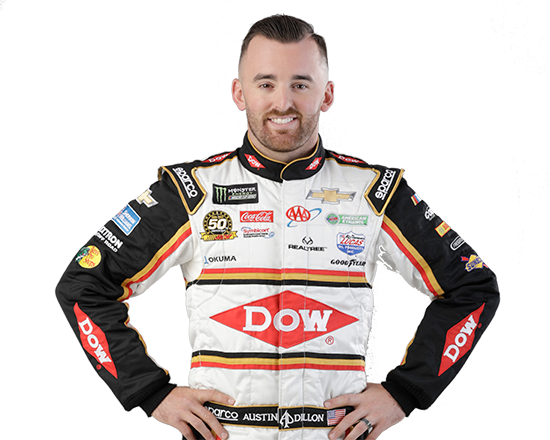 3 Richard Childress Racing team had done their homework and prepared for the challenge ahead of them. 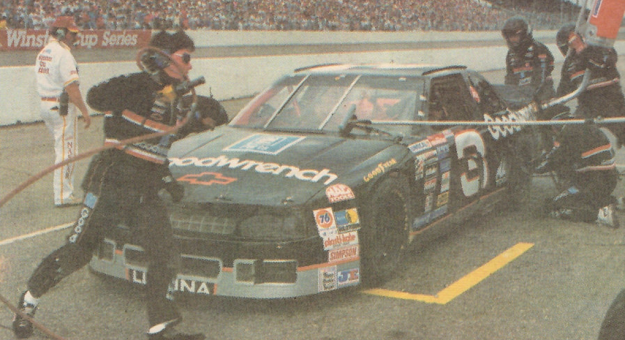 Earnhardt led the opening 49 laps of the race from the pole position and would lead 14 more laps when he took the top spot from Darrell Waltrip on Lap 61. With 100 laps complete, Earnhardt brought his No. 3 Chevrolet to pit road under green flag conditions when an accident by rookie Jeff Gordon brought out the first caution of the day. Having just left pit road after running second, Earnhardt was now a lap down to the race leaders. The race featured long green flag runs and Earnhardt was finally able to work his way back onto the lead lap. By Lap 218, Earnhardt was back out front after taking the lead from Davey Allison and Mark Martin. He would relinquish the lead for only one lap on Lap 321 but help the top spot for 149 of the final 150 laps. “I can’t say enough about Richard and all of the guys back at the shop,” Earnhardt told ESPN in Victory Lane. “They worked real hard last year, but we had a bad year. To come back and run as well as we’ve been running this year, it’s worth it. The victory was the No. 3 team’s first of 1993, broke a 10-month winless streak for Earnhardt and allowed the ‘Intimidator’ to extend his lead in the series standings. Earnhardt and the No. 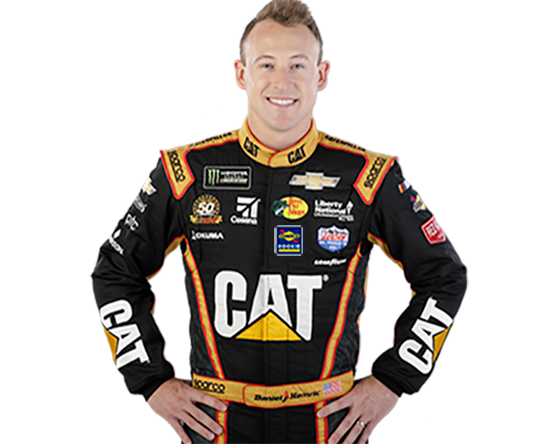 3 RCR team would go on to start on the pole two more times and visit Victory Lane five more times, which would ultimately lead to the Winston Cup championship.